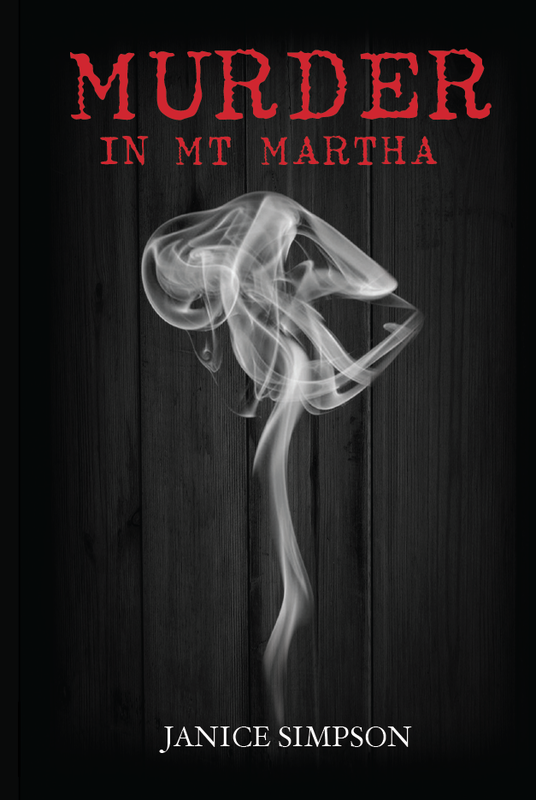 MURDER IN MT MARTHA engagingly blurs the line between crime fact and crime fiction. Taking as its source material the still unsolved 1953 murder of teenager Shirley Collins, the book weaves a compelling “what if…” scenario. Simpson is not claiming to have solved the case here and has taken pains to change names and otherwise make it clear that her story is a fictional one, but using some details of the real case and other contemporary snippets gives the book a realistic feel. The story unfolds in two parallel threads. In 1953 we meet the murderer just after he has committed his crime and is in the process of covering it up. Over the course of the novel we learn more about his exploits as well as finding out what happens to him in later life. In the present day we meet Arthur Boyle, an elderly man who is sharing his life history with Nick Szabo, a young student, for an oral history project. His reflections on his life include remembering the shocking murder of a teenage girl at Mt Martha, a crime which was so unusual then as to warrant months of coverage in the press and much speculation in the community. Together Nick and Arthur uncover his family connection to the murder. I’m normally wary of narratives told from the killer’s point of view but this one does not glamourise or sensationalise the man or his repulsive deeds. It doesn’t even try to justify them, merely offer an account – a very believable account – of how and why he did the things he did. The modern day thread is good too, though for me slightly less engaging due to its reliance on a string of coincidences. Some parts of this element of the story felt a little too forced to me, as if the author was setting us up for future installments of a series featuring Nick Szabo though I have no idea if this is actually Simpson’s plan or not. I just felt like we were getting a lot of character elements that could only really be teased out in further books. But Nick is an interesting character and it’s hard not to like a young man who loves his grandmother so openly and affectionately. MURDER IN MT MARTHA is a terrific debut novel; engaging in its own right and full of promise of good things to come from Janice Simpson, whether in the same series or not. It straddles the line between true crime and crime fiction with great aplomb and will satisfy fans of both. 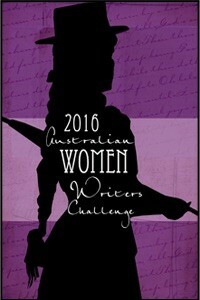 This is the fifth book I’ve read and reviewed for the fifth Australian Women Writers Challenge. For more information about the challange check out my challenge progress, sign up yourself or browse the Challenge’s database of reviews.